Hello Everyone! There will be two blog posts today so watch this space! 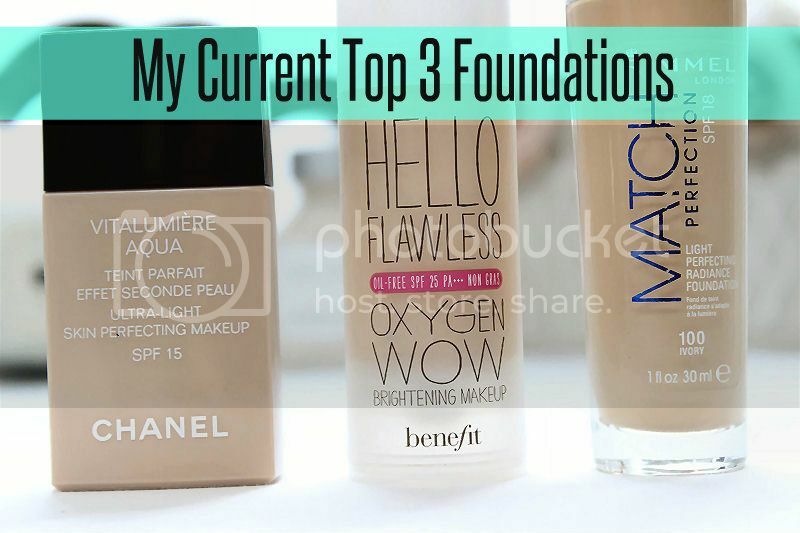 The first is about a You Tube video I filmed yesterday featuring my current top 3 favourite foundations. I wrote a blog post about this last week too which you can read here but after having a really long break from You Tube (almost a year) I’ve decided to give it another try. The main reason why I stopped doing You Tube was because I didn’t really have the right equipment so I found it would take ages to get everything set up and film but I wasn’t happy with the end result. As I’ve now got a new camera which has more settings and a flip screen I decided to give it another try and it is 100% easier now! 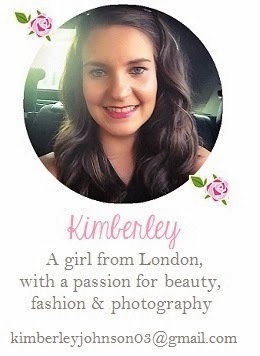 I’m still really new to You Tube and because I’m shy I do find it really difficult compared to blogging. My videos definitely aren’t the best and there is a lot of room for improvement but if you could please take a look at my latest one below and show it some love that would really help me gain some confidence! I think it’s one of those things that will definitely get easier over time after lots of practice. A cheeky thumbs up or comment would be amazing! You can view my whole You Tube channel here. Do you have a You Tube Channel? If so, leave your link below! If not, are you thinking of starting one? great video 🙂 really would love to try the chanel foundation !